Russia is assisting militants in the Donbas to sell coal to international markets, avoiding the trade blockade by the Ukrainian government, as efforts to implement a peace deal remain stalled, Bloomberg reported with reference to the Deputy Minister of Economy of Russia Sergei Nazarov. According to him, the separatists transferred about 1 million tons of coal to Russia through the common border in August. Russia is re-exporting this coal to third countries via its seaports, Nazarov said, confirming the accusations of the Ukrainian side that the Russian Federation promotes the development of trade ties with terrorists in the Donbas. In the meantime, on September 19, DTEK's energy holding received the fifth vessel in the port of Yuzhniy with 75,000 tons of anthracite coal from the South African Republic. 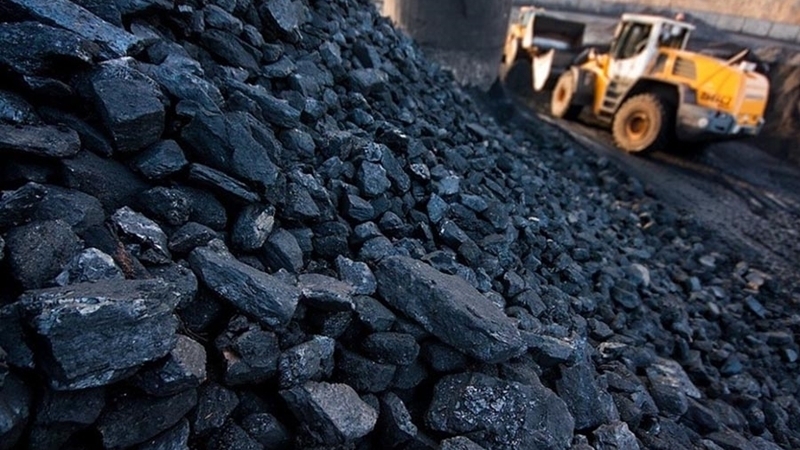 In October, DTEK expects another 150,000 tonnes of South African coal to arrive in Ukraine. In total, 375 thousand tons of anthracite from South Africa have already been delivered. The first batch of American coal for Ukraine arrived to Odessa on August 21 from the port of Baltimore in Maryland. According to the contract between XCoal and Centrenergo, Ukraine will receive 700 thousand tons of Pennsylvania coal.